If I were to meet Alan Wake in real life I think he’d annoy the hell out of me. Don’t get me wrong, his success in writing is obviously to be admired but he talks about the methods of writing horror as if they’re textbook. I don’t want to know what a horror story should do. I want to experience one and judge for myself. Still, Alan Wake works well as a thriller, even with the irony that the story is essentially about good writing and yet it still uses clichés. I mean, light versus dark? Come on. Nevertheless, unlike many ‘light versus dark’ or ‘good versus evil’ plots, Alan Wake‘s is incredibly engrossing. One warning. Do not! 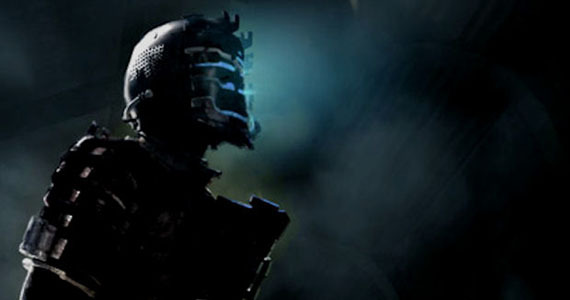 play Dead Space at 2am with all the lights off. Or, alternatively, do! Because Dead Space thrives off atmosphere. I’d even go as far as to say that it hits the heights of Alien in terms of its creepy science-fiction tension with some unsettlingly gruesome scenes and surprises from hidden monsters. Before I played Dead Space I never saw the appeal of being scared shitless, but now I’m starting to see it can be weirdly entertaining. It’s a brilliant, brilliant game which should get more recognition. Time after time we see first-person shooters come out and time after time they don’t really offer anything unique from others that have gone before it. Bad Company is one of those games, but some very fresh characters and open, destructible landscapes make it a good solid war game packed with humour and fast-paced action. It wouldn’t be a surprise to me if you told me that No More Heroes was the inspiration for last year’s film Scott Pilgrim Vs. The World. They both bring back themes of classic retro gaming from the 80s and 90s with their mario-esque sounds and occasionally pixellated visuals that are so iconic. They both have a plot in which the lead character has to defeat a ‘SPECIFIED NUMBER OF BAD DUDES’ in order to get what they want. 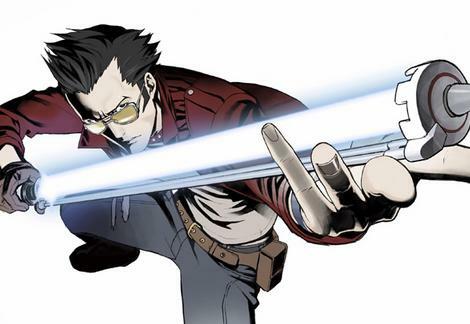 But NMH‘s Travis Touchdown couldn’t be any different from the whiney “can we make out now?” Michael Cera. He’s full of hilariously bad one-liners and questionable approaches towards women… on second thoughts maybe they’re not so different after all. Quite frankly it’s hard to decide which is more annoying. Enter your e-mail to subscribe to my blog for e-mail updates!